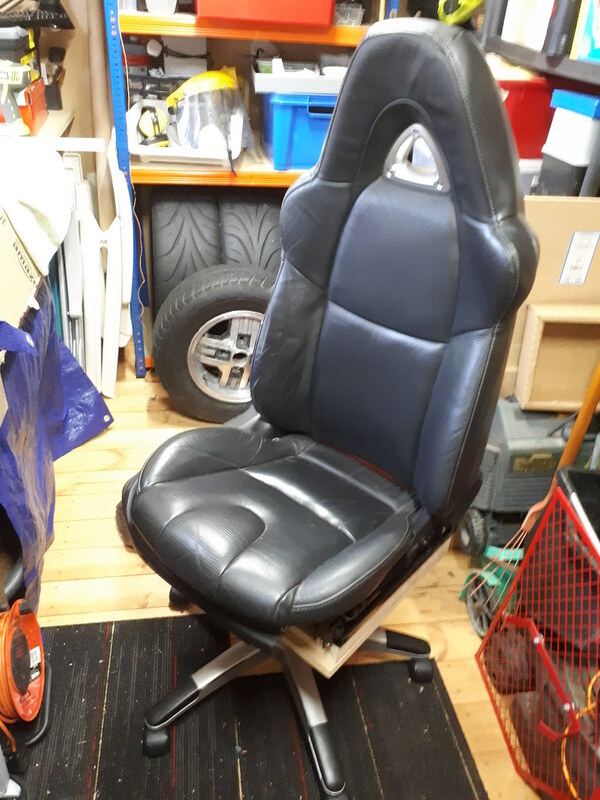 So, a friend (Gary) on the RX-8 OC offered up two leather RX-8 front seats for FREE last year as he had no room to store them. I said yes please and as he was fairly local he dropped them off with his son, on the agreement they could look at the KIMI collection Gary has owned an RX-8 and currently has an FC. He and his son both love all Mazda rotaries! that looks great, very ingenious!